The London Exam Centre is part of Wimbledon School of English. Our head office is situated in South West London, Wimbledon (only 20 minutes from Central London). 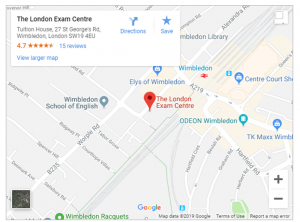 All of our exams are held in Wimbledon and the surrounding area. However, we also organise some paper-based Cambridge English exams in central London. Our centre has been going strong for over 40 years. 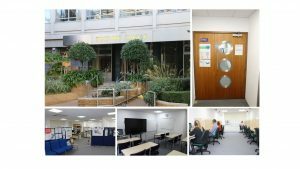 It is the only Platinum centre in the UK for Cambridge English Qualifications run on behalf of Cambridge Assessment English. 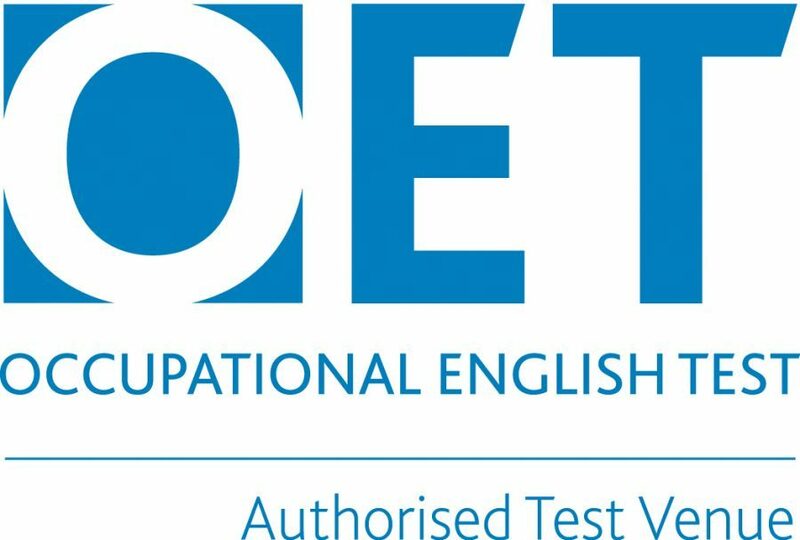 In January 2009, we became an authorised centre for IELTS testing, followed by the addition of Pearson computer-based tests in August 2013 and OET in November 2013. Furthermore, we started administering Trinity College London and computer-based BULATS exams in July 2016. 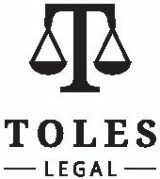 The wide range of examination options we are offering has been extended by TOLES exam since January 2017 and Cambridge English Young Learners (all three levels) since June 2017. From 2019 onwards we will also run TEA exams. We are friendly and flexible in our approach towards the needs of our clients while maintaining a high standard of quality and customer care.